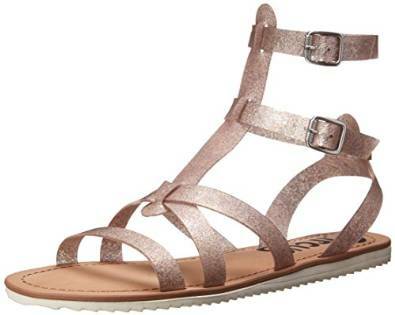 Gladiator sandals are a growing trend when it comes to footwear. With its origin back into antiquity, this type of sandals gave comfort, flexibility, durability and support for those who used to wear them during the Roman Empire. 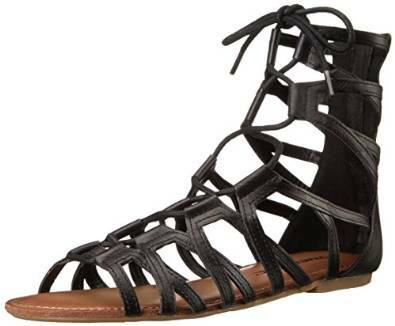 Obviously, the most suited season for the gladiator sandals is the summer. This type of sandals is extremely versatile, looks good on any occasion and in combination with many clothes. For example, if we are to talk about dresses, the gladiator sandals look good in combo with almost any type of dress. With a maxi dress, the gladiator sandals will give you a very Boehme look. Skinny jeans or boyfriend jeans in combo with gladiator sandals look exceptional.